We provide state-of-the-art data recovery solutions for laptops and PC’s in the Merseyside, Cheshire and Lancashire areas. No fix no fee! 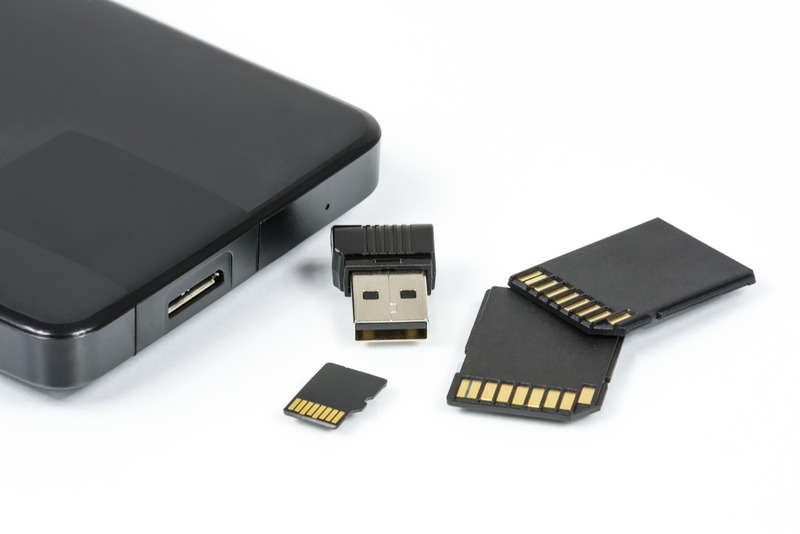 We Recover Data from HDD, SDD, USB, and DVD Storage Devices. If your data is irreplaceable, critical to your business, a collection that has taken years to build, important school / university notes or years worth of family photos, don’t risk losing everything by letting someone ‘have a go’ at getting it back for you. Even experienced computer staff are unlikely to have the knowledge and equipment to successfully recover your data. Why Choose Us For Data Recovery Services? We use the latest forensic recovery software and equipment to ensure the best possible data recovery results. We have flexible hard drive data recovery tools, not usually available at computer shops or in IT departments. Our equipment allows us to manipulate disks in all sorts of ways to give us the best chance of recovering your data. As an example – We can read between any 2 points on a disk, skip over damaged areas and start again after the damaged area. Sometimes we recover backwards from the end of the data, working forwards towards the start of the data where the damage has occurred. If the damage is severe then we have access to clean room facilities so that parts can be swapped for recovery purposes. To ensure that we make the best possible attempt at recovering your data we operate on a ‘NO FIX = NO FEE’ basis. That means – If we don’t get your data back – we don’t get paid! You have no need to worry about sensitive data as our Data Recovery service is both confidential and non-destructive. 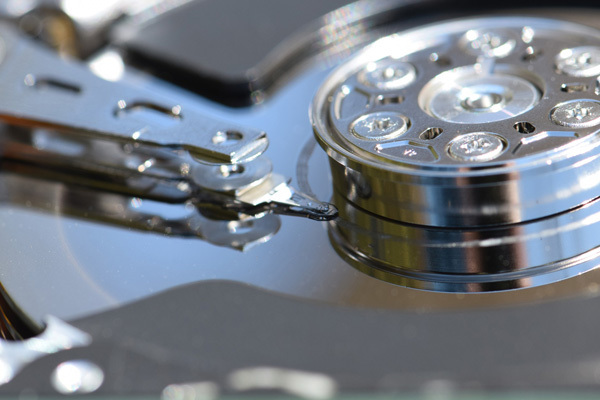 We provide data recovery solutions to the North West of England – including Merseyside, Lancashire and Cheshire. We also provide a drop off courier service for the wider regions of the UK. Liverpool, Knowsley, Sefton, St Helens, and Wirral. Chester, Macclesfield, Alsager, Congleton, Northwich, Ellesmere Port, Knutsford, Warrington, Poynton, Disley, Neston, Wilmslow, Runcorn, Widnes and Winsford. Blackburn, Blackpool, Burnley, Chorley, Lytham St Annes, Accrington, Lancaster, Nelson, Preston, Clitheroe, Rawtenstall, Leyland, Ormskirk, Poulton-le-Fylde. We also provide a UK based drop-off service. Please contact us beforehand to arrange.